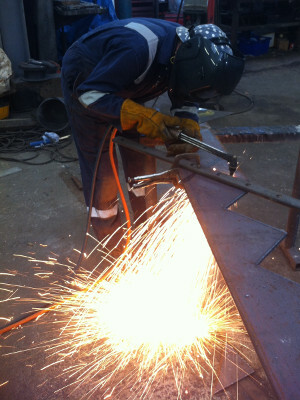 Our extensive experience in welding and fabrication means we can deliver on time and within budget. Classic Ironworks has an excellent reputation for high-quality workmanship. Whatever you’re welding and steel fabrication requirements Classic Ironworks provide a professional, reliable service, from planning and design through to manufacture in our North Somerset based workshop, and installation on site throughout the UK.